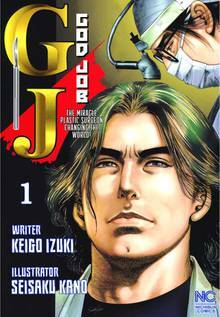 [Free Books] God Job｜MANGA.CLUB｜Read Free Official Manga Online! The story is really intriguing. 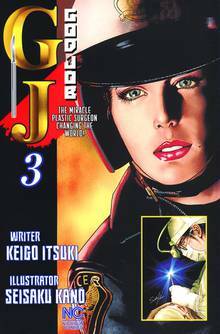 Reading this reminded me of Golgo 13, which is one of my favorite animes. 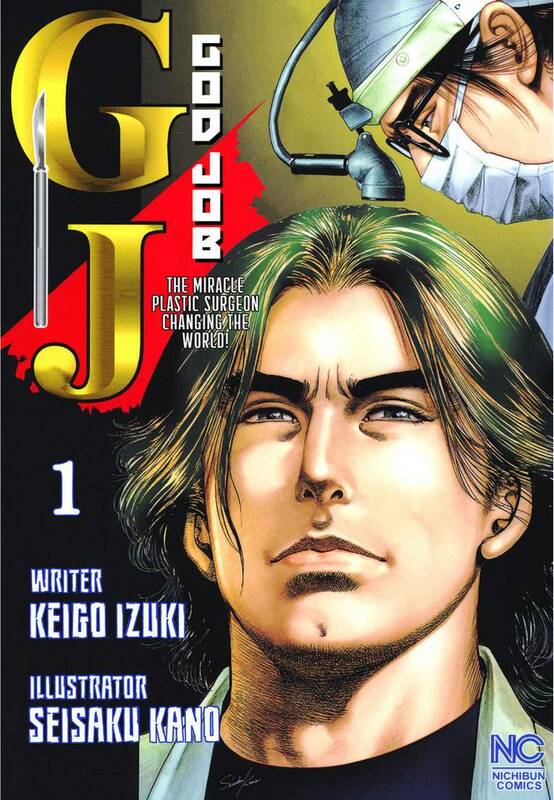 I say, this manga is in the league of Golgo 13. Brilliant. Genius. I absolutely like the artwork as well as the variety of settings. 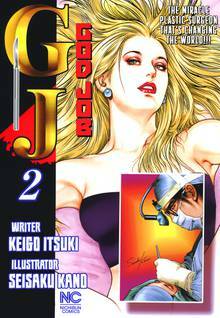 So far each and every chapter was really interesting. It's a really good read!